This entry was posted in Strange cinema and tagged 2010s movies, Comedy horror, monster movies, natural horror by Really Awful Movies. Bookmark the permalink. This looks insane! 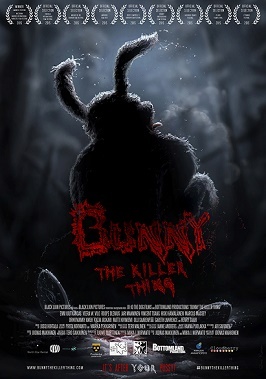 And with a title like Bunny the Killer Thing? I’m in.